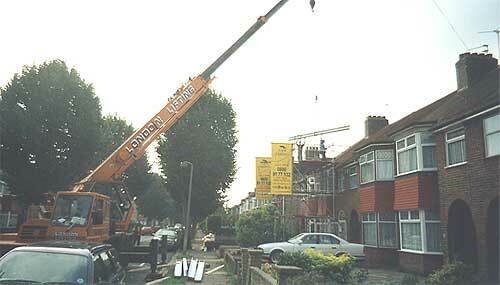 Loft Conversions. 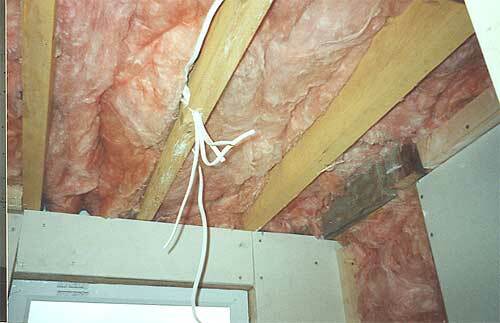 Understand what is involved when you are making a room in the attic. 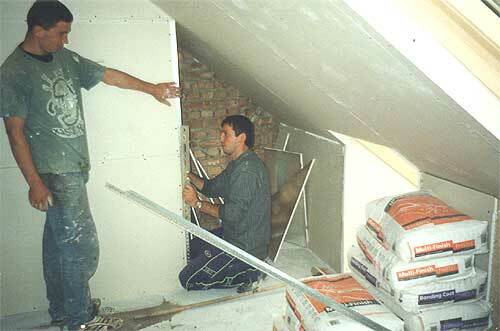 This is a simple guide about how to build a loft conversion. 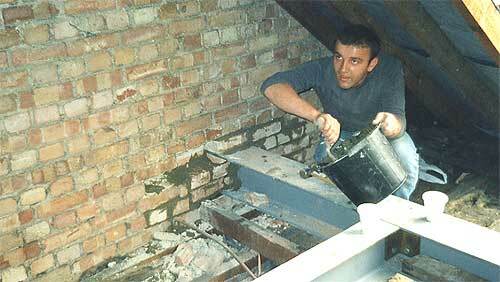 It is not a simply project but you can find out what would be involved in DIY loft conversions. 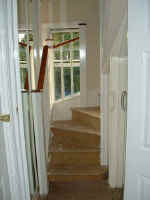 Loft conversions carry many regulations and permissions with them. 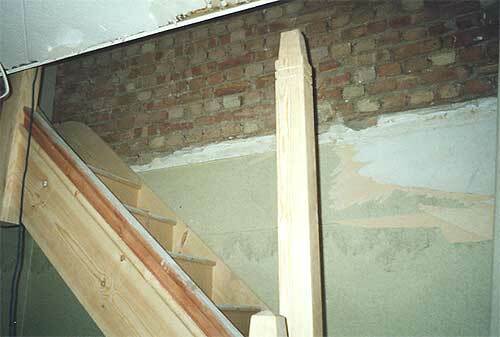 They are each unique and very much depends upon the condition and structural ability of your existing property. 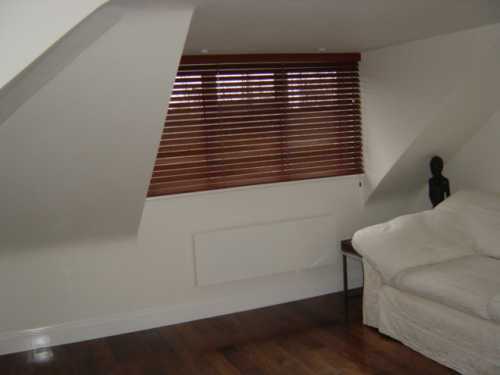 The majority of lofts can be converted and can provide you with often the most attractive and largest living area in your home, it also adds to the value of your property. 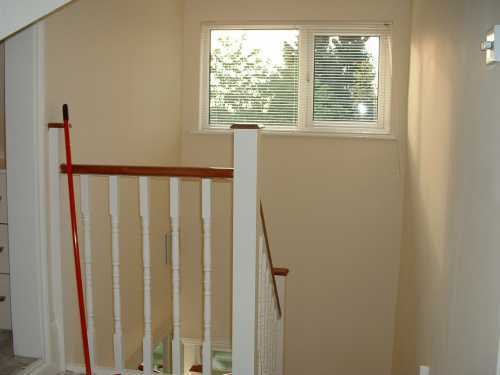 Companies such as Loft Masters who have many years of experience and know how carry a highly qualified and skilled work force, who will carry out the work quickly and efficiently with the minimum disturbance and inconvenience. 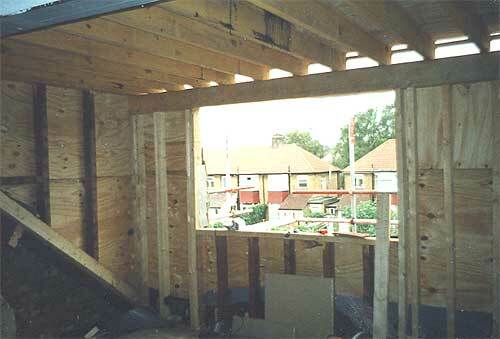 There is no doubt whatever you will need to gain building regulation approval for your conversion. 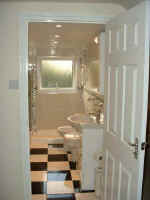 There is also no little doubt, that you will need the services of an architect. 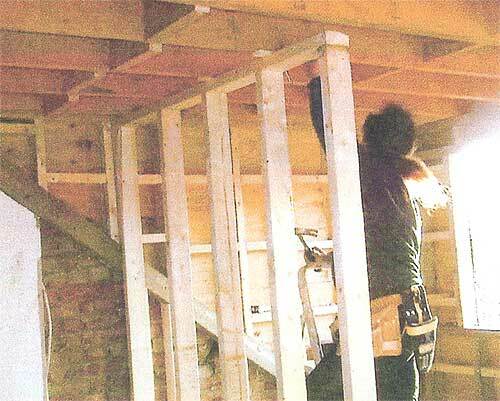 For each designed load you intend to place on an existing floor, a calculation will need to be made to prove that the floor is capable of withstanding it. 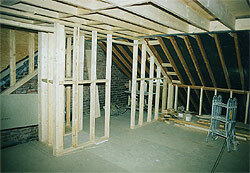 You will also have to comply with the fire regulations at every point in the construction of your loft conversion. 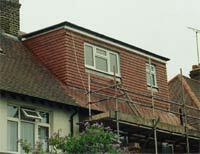 Loft Masters will arrange all of this for you and keep you informed at every stage as to the progress of your loft conversion project. 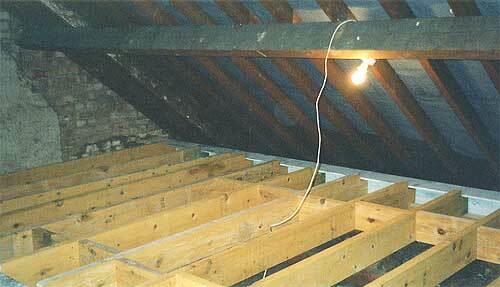 Some properties may not require planning permission, provided the loft conversion is the first extension and does not exceed 40 cubic metres on a terraced property and 50 cubic metres on others. This condition only applies when properties are not located in a Conservation Area and are not at the junction of two public highways. 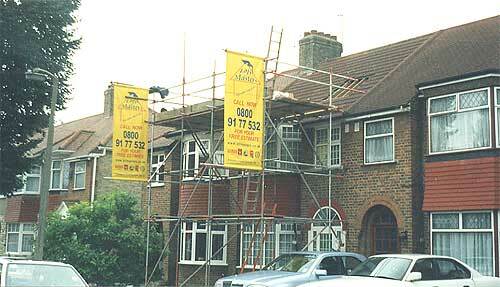 All flats require planning permission. 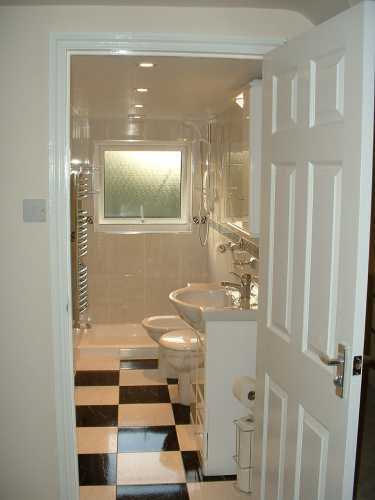 Upon approval, we will then serve the necessary Statutory Commencement Notice upon the Local Authority Building Control Department in accordance with the Regulation 14 of the Building Regulation 1985 (amended 1994). 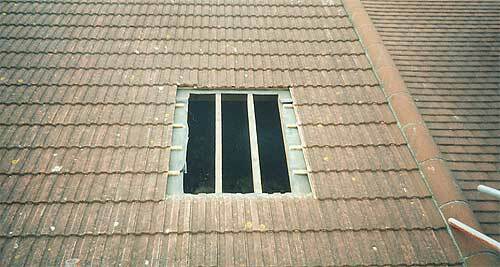 Loft Masters and similar reputable companies will then obtain the following permits from your Local Authority prior to the works commencing. 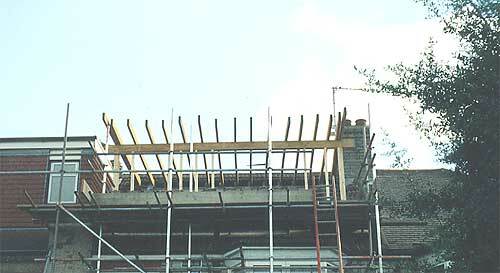 The construction, typically is in 10 stages. An example of each one is shown below. 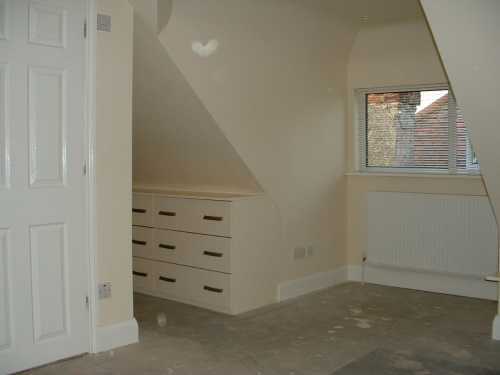 Most loft conversion companies will give at least a full ten–year guarantee, with an Insurance Backed Warranty and an after sales service, so enquire about your chosen loft conversion companies guarantee period during negociations. 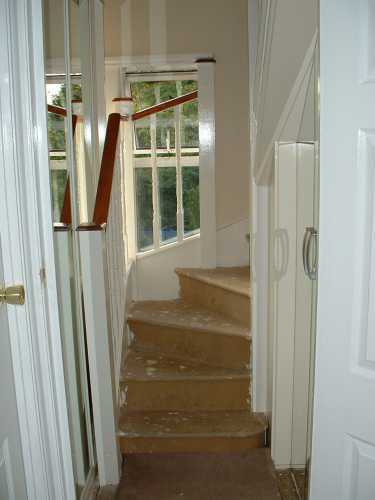 The building Inspector is then invited for his final visit and the scaffold is struck leaving you with the extra room you need and money left to decorate it ! 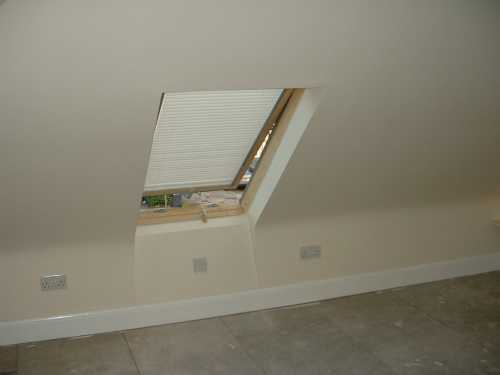 For more information on what is involved in a loft conversion and how this major project can be managed to ensure the desired outcome click through to Loft Masters for a complete rundown on their services.